What if you could have all your dentistry that you have been putting off for years in the conventional dental office in one or two comfortable visits? What if you could finally receive all of the treatment while sleeping- free of fear and pain? We specialize in Sedation Dentistry and Sleep Dentistry, treating people with dental phobias and anxieties We offer different types of sedation dentistry. These include administering oral sedation, a pill, nitrous oxide (laughing gas), and intravenous sedation to deliver a combination of drugs. All this depends on the needs of the patient. In this way the patient and the dentist are comfortable providing and receiving the best possible dental care-safe, and free of stress and pain. 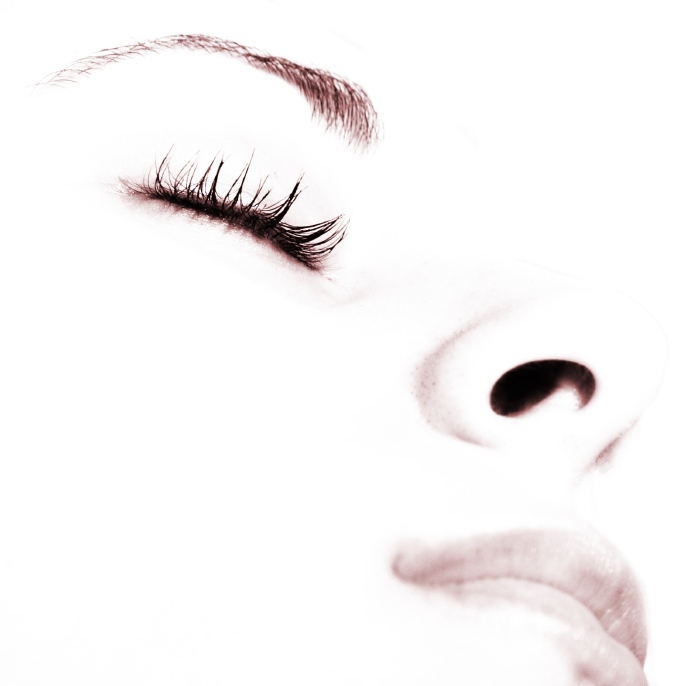 What is Sedation Dentistry or Sleep Dentistry? The patient is given oral medication about one hour before your appointment. The medicine puts you in a light state of sedation and you sleep thru your dental appointment. It is Safe! When you awaken your dental treatment is completed. You need someone to drive you to and from your appointment. Once you arrive, you are allowed to rest comfortably in a warm, quiet room under a cozy blanket. During the entire time you are here, we will closely monitor you to ensure your safety. Complex dental treatments that often require six or more appointments can be done in as little as one!